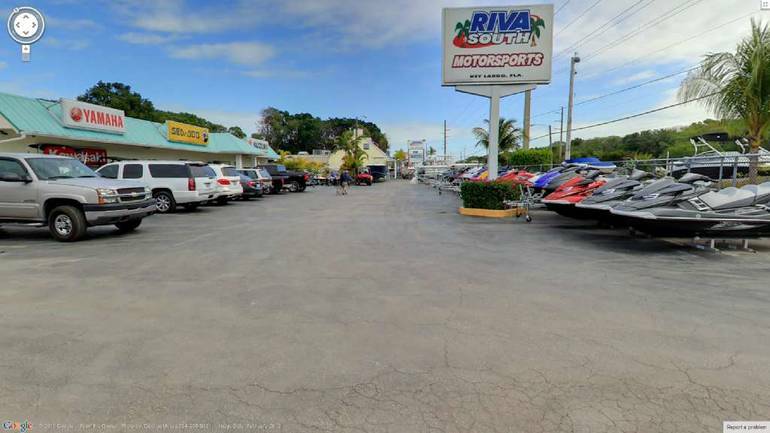 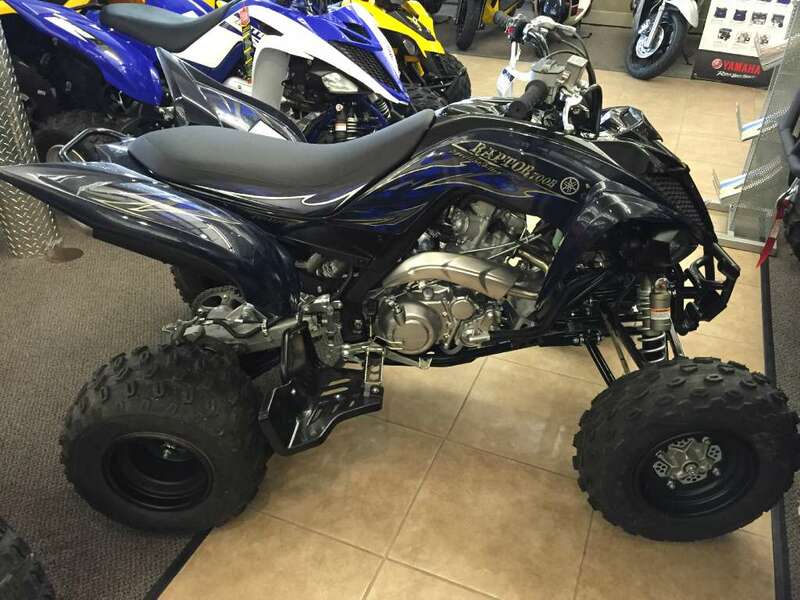 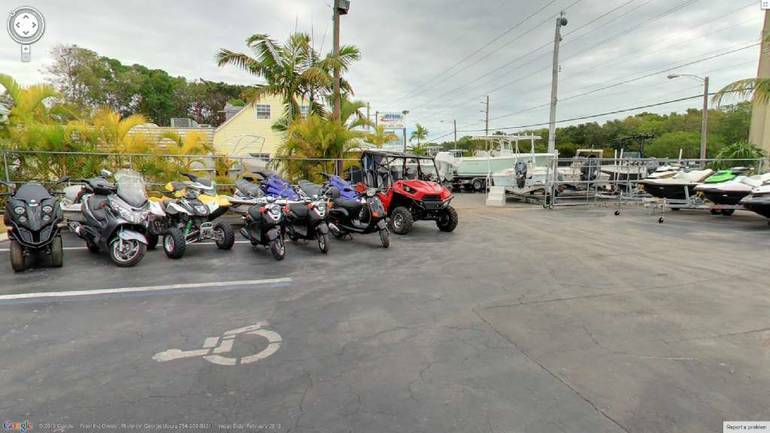 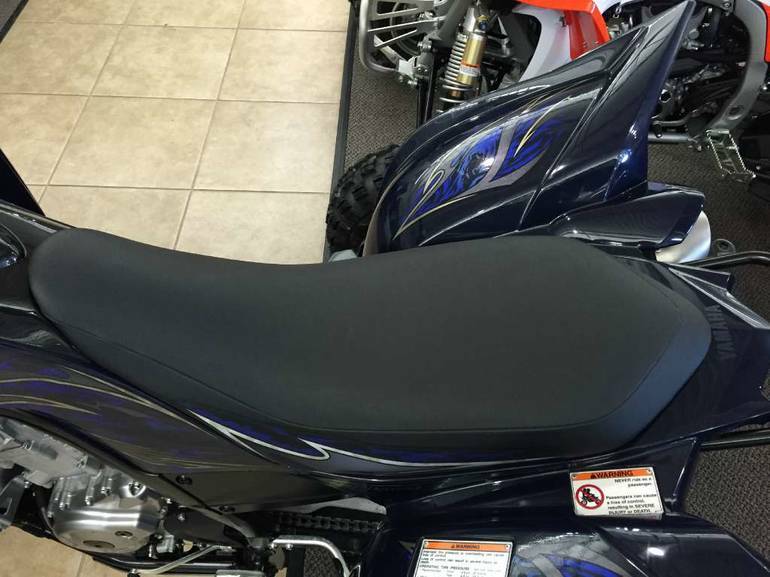 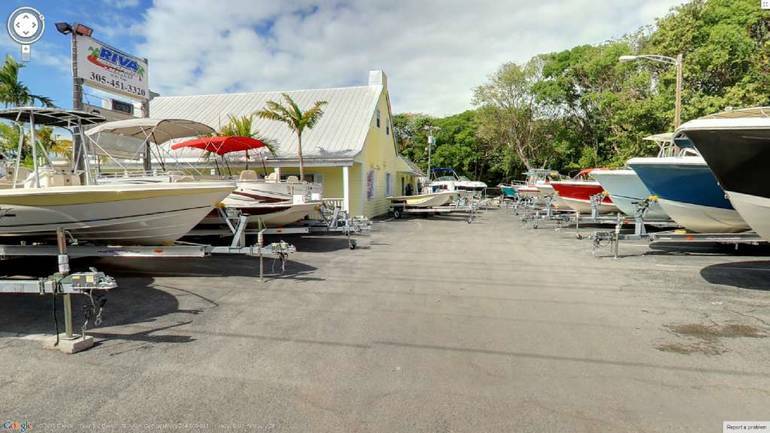 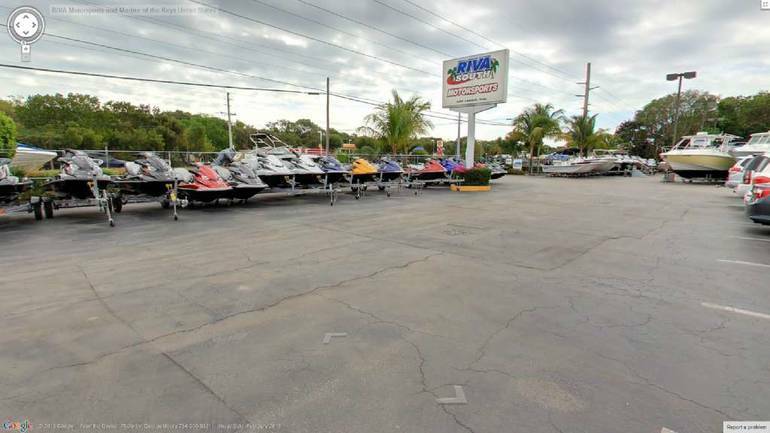 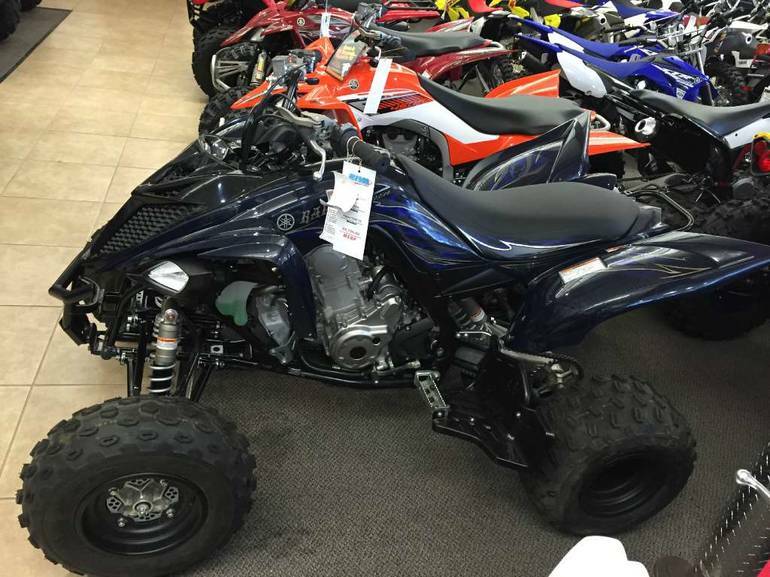 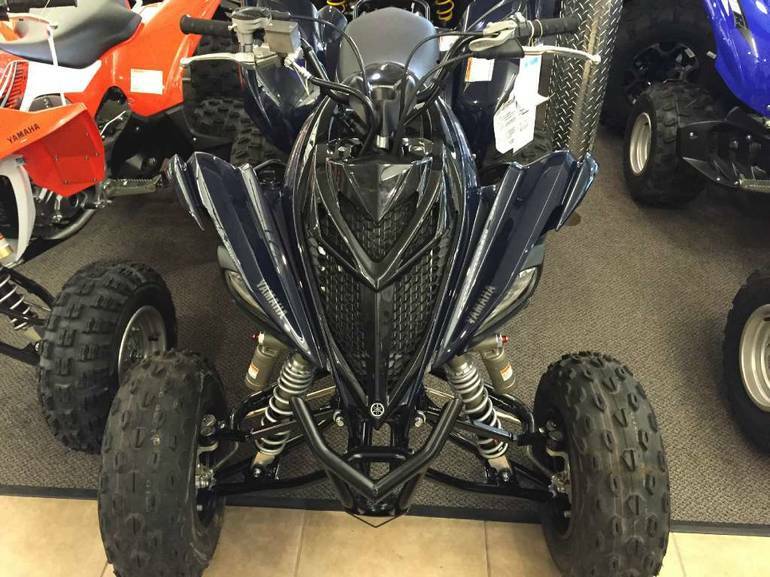 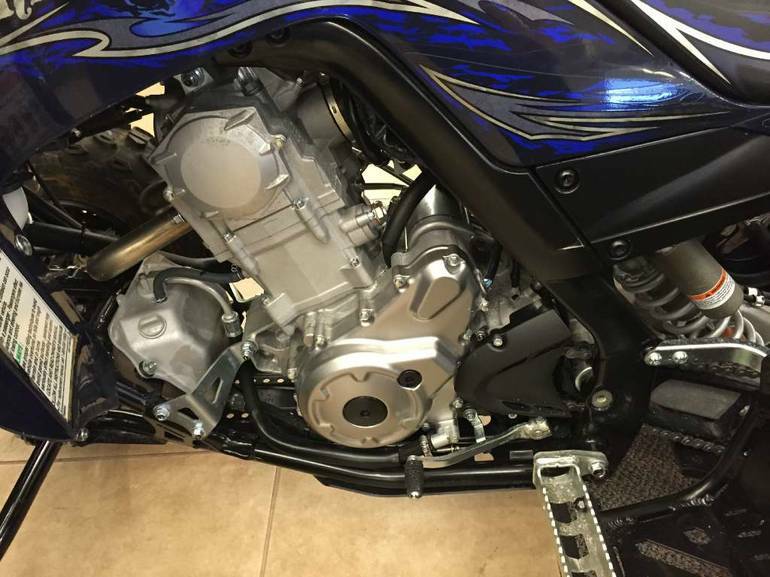 2014 Yamaha Raptor 700R SE, New 2014 Yamaha Raptor 700 Clearance Key Largo Location - Zero down only $182 per month with approved credit! 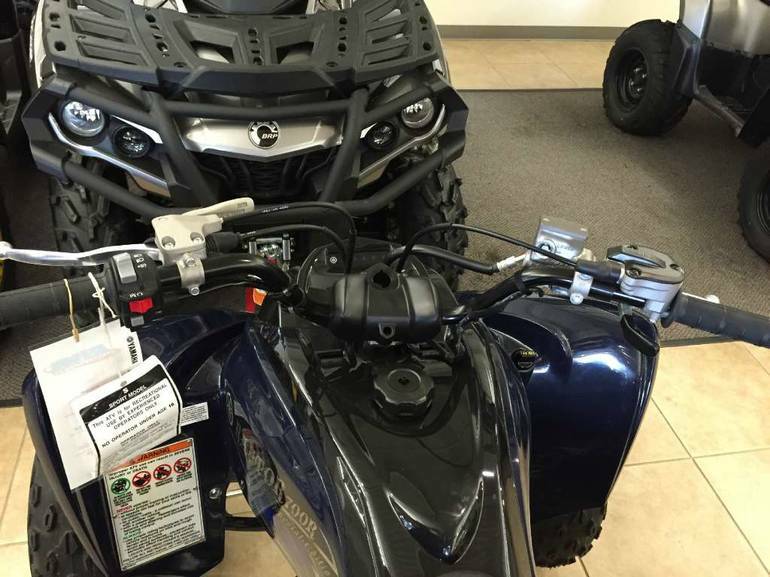 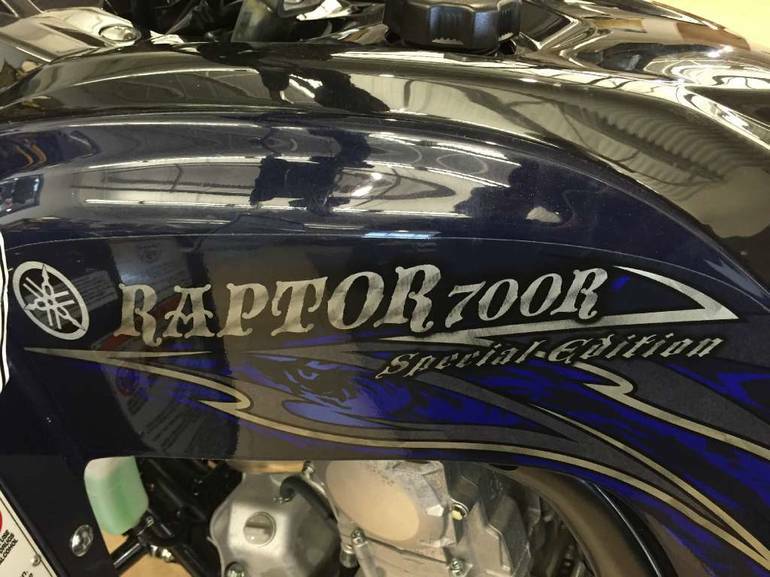 No interest for 6 months!Sale price includes all rebates & incentives Riva Motorsports & Marine of the Keys Financing Available Trade Ins Welcome Looks Aren't Always Deceiving The Raptor 700R SE boasts a special color and graphic treatment to go along Yamaha GYTR front grab bar and heel guards. 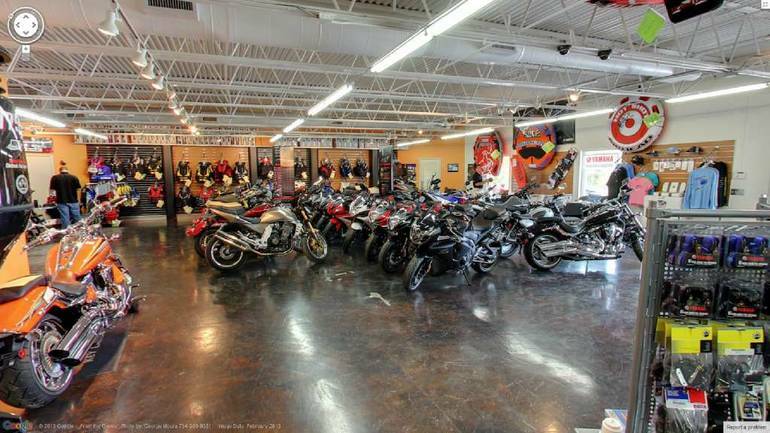 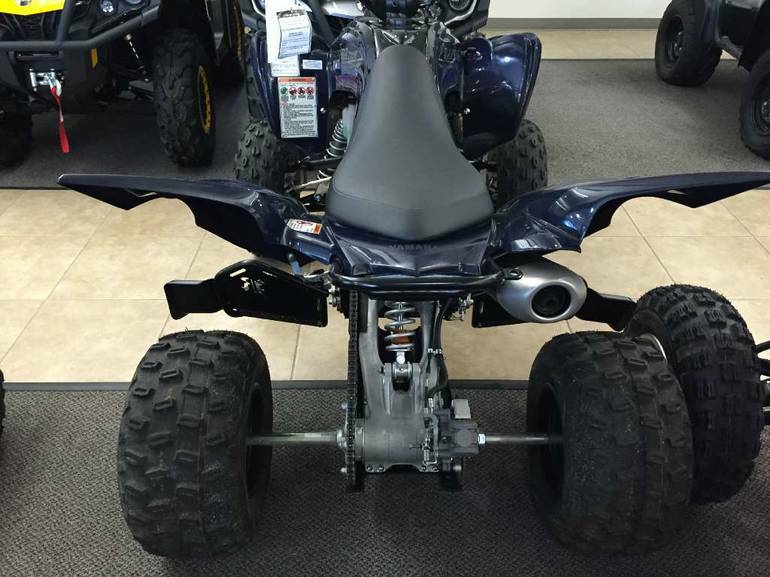 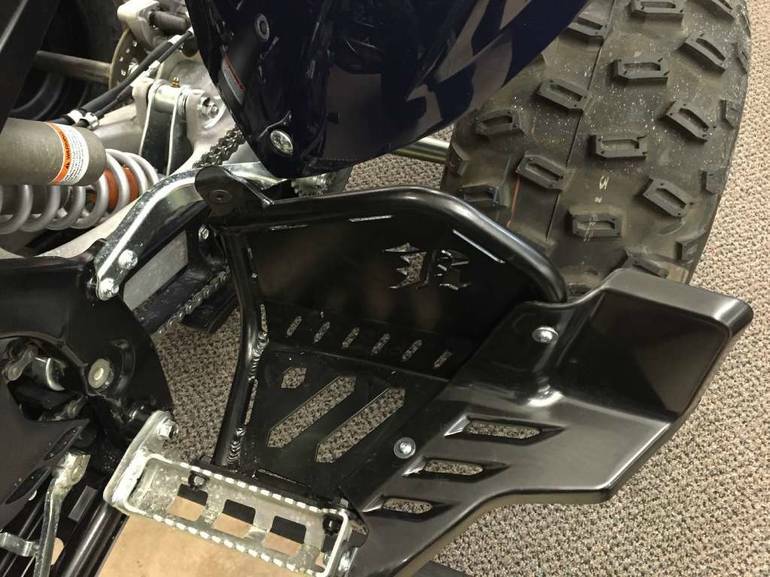 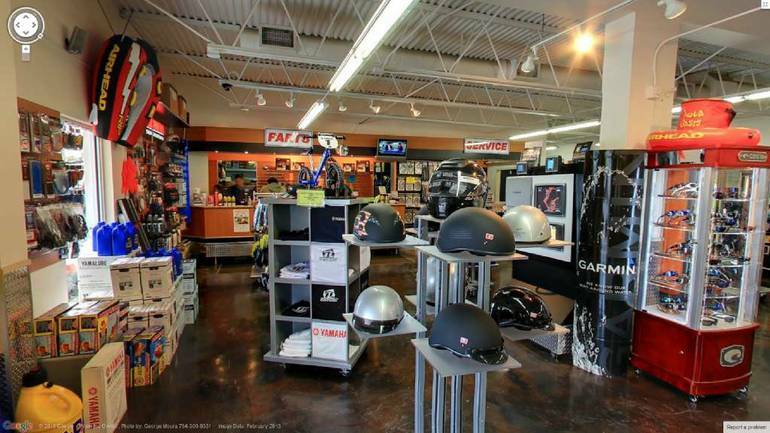 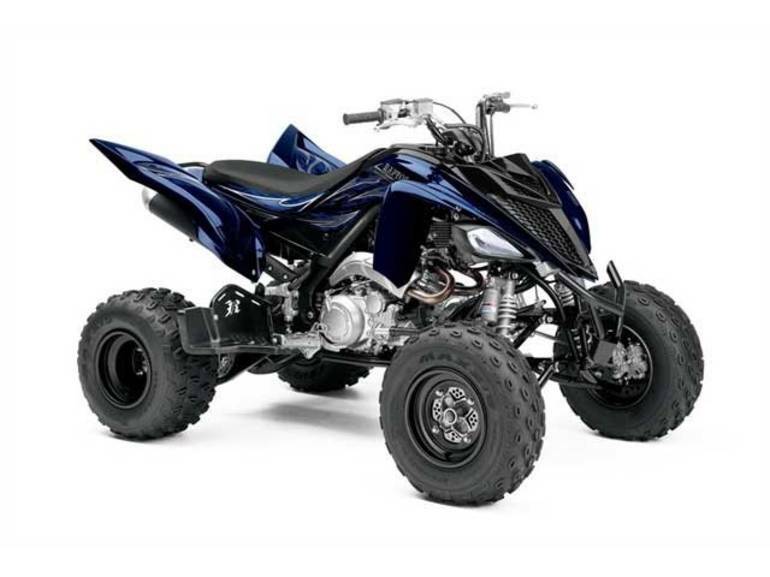 All Yamaha pictures are kind of Yamaha HD motorcycles picture was taken, including motor fuel gauge, engine, engine mounts, tires, fuel tank, the car handles, lights and so on, 2014 Yamaha Raptor 700R SE full-screen viewing,2014 Yamaha Motorcycles today Price: $7,988 .